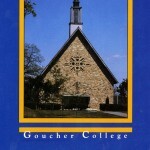 Contains finding aids and collection guides to materials housed at the Goucher College Special Collections & Archives. 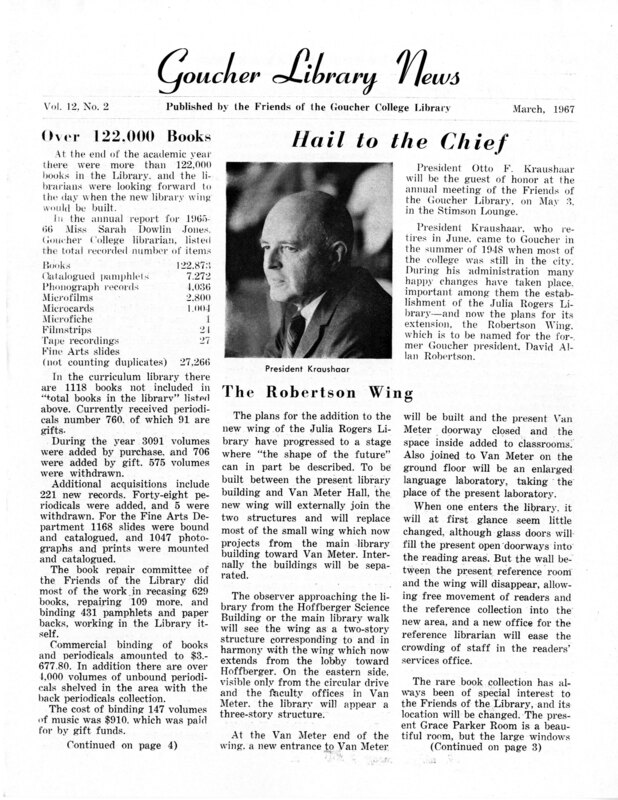 Contains newsletters from Goucher College Library’s collections. 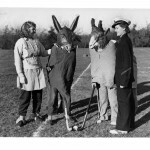 Contains photographs from Goucher College Library’s collections. 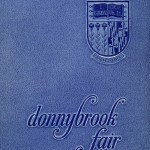 Contains postcards from both the Baltimore, Maryland downtown campus and the Towson, Maryland campus. 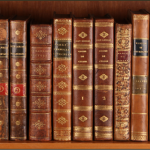 Images from some of the rare books in Goucher College Library’s Special Collections & Archives. 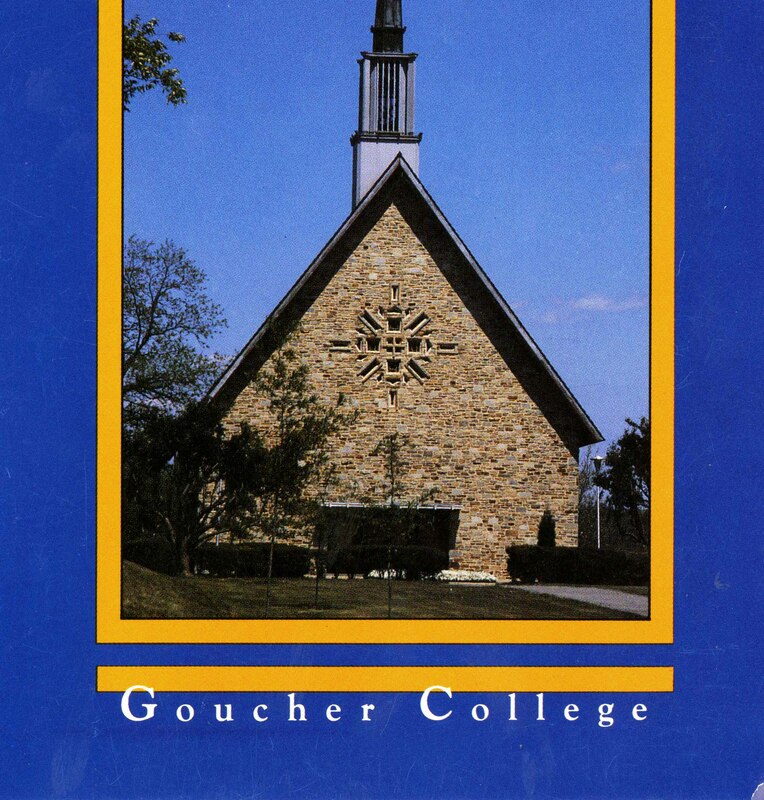 Sound recordings of Goucher speaker series and events around campus. 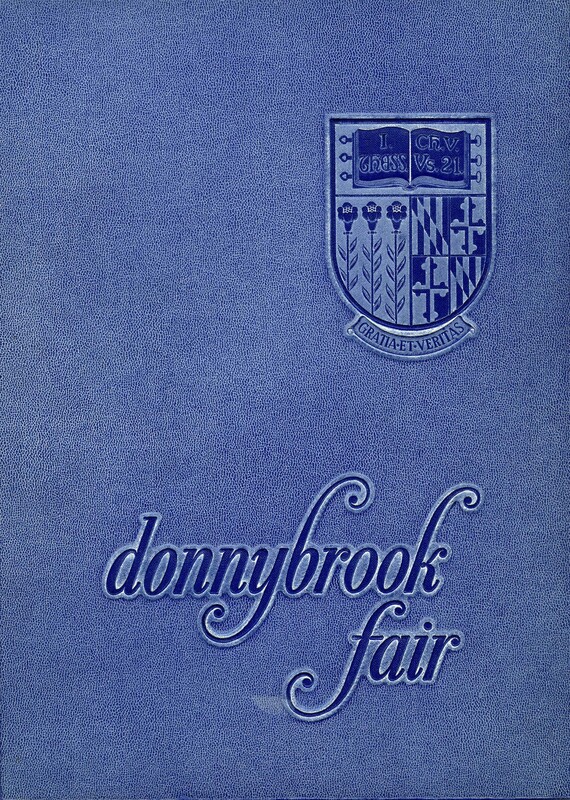 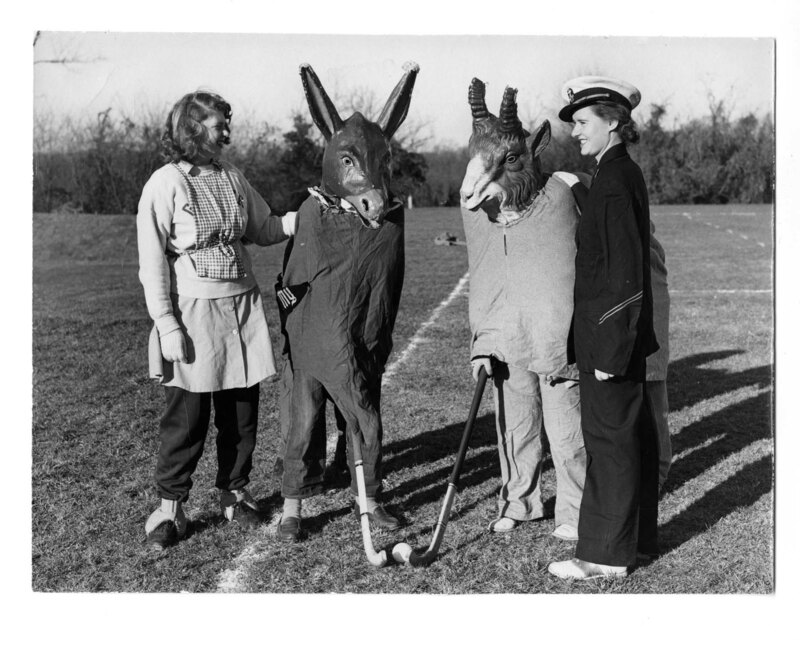 Contains fully-searchable images of the Donnybrook Fair, Goucher College’s yearbook. 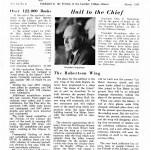 Years online include 1896-2013.